Olivia is a senior at the University of Kansas where she is majoring in visual communication with minors in art history and journalism. She started her design internship with Novella in May and loves being able to continue her work here while completing her studies at KU. 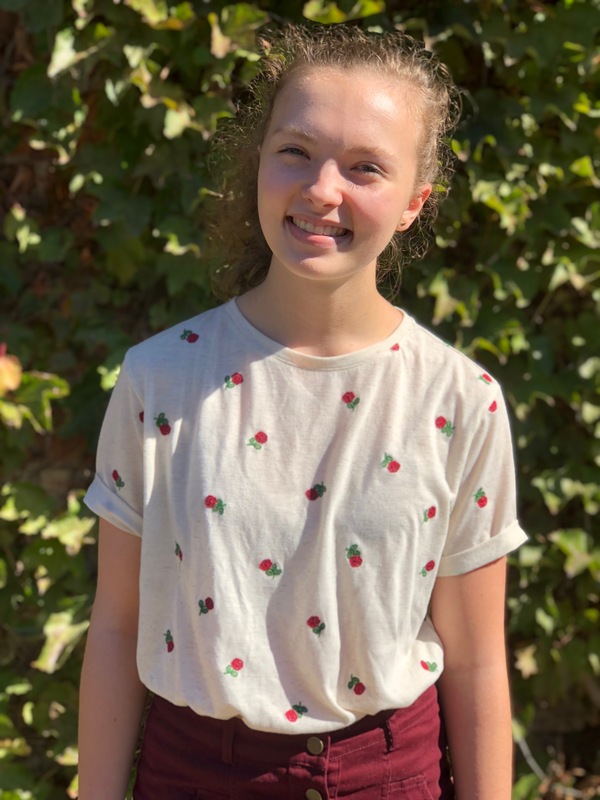 As a design intern, Olivia assists with the creation of various visual marketing materials, social media graphics, and, her favorite, publication design. When not at work or in class, Olivia spends her time experimenting with new design techniques, freelancing and exploring Kansas City one coffee shop at a time. 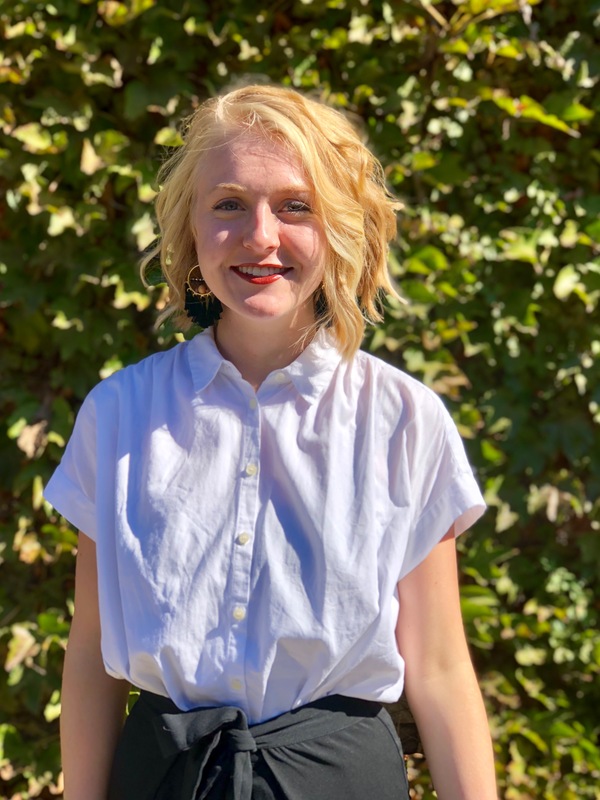 Eden is our fall marketing intern through the Park Hill Professional Studies program, which gives her the opportunity to find an internship at a company that relates to her interests. She hopes to study business administration at either Washington University or Carnegie Mellon next year.